If you are planning to open a retail outlet or a small factory, you will need the services of a reputable commercial electrician. The wiring process must be choreographed, with the final fitout completed according to specifications, and this signals that the grand opening is just round the corner. 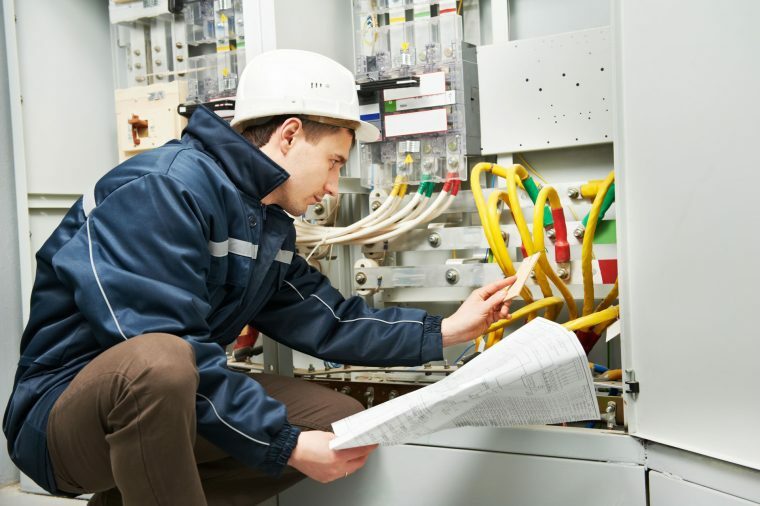 We at Current Electrical Services, like to be involved at the early stages of a project, when we can make suggestions for the electrical system at the design stage. If you are building office space, we can help with the electrics and can supply all the IT data cabling, smoke alarms and surge protection to ensure a safe and efficient supply of electricity. Each office is unique and we can design the power points and lighting to suit, and with safety cut outs in place, your new office will be a safe working environment. You might have a parking area adjacent to your business and require adequate lighting, or perhaps need exterior power points for outdoor events, and with our expert advice and excellent workmanship, your lighting issues will be a thing of the past. The shop fitters would be responsible for ripping out the existing interior, or if it is a new building, they can go straight into the fitout. It is important to have the electrician on site during this time, and by working in conjunction with the shop fitters, they can complete the work at the same time. We have been providing reliable electrical services in the Perth area for more than 30 years, and we pride ourselves in our reputation as the most reliable contractor in the region. 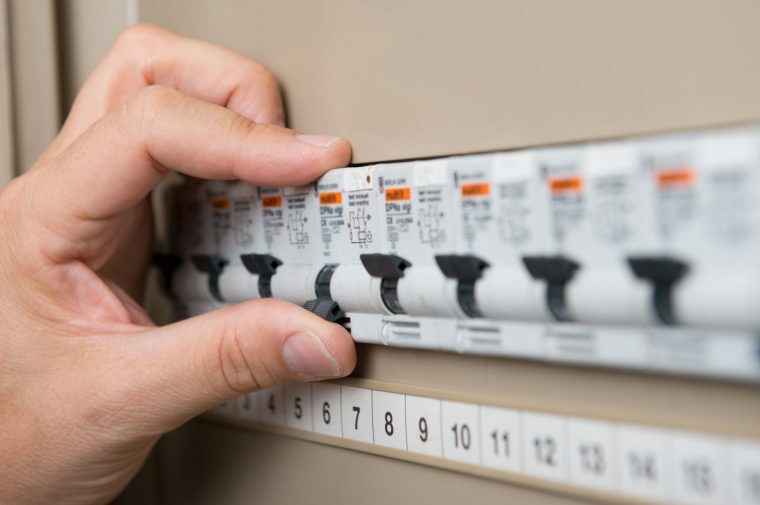 We would rather spend a little more time and make the job perfect, rather than have to return to make good, and with very competitive prices, we are confident you won’t find a better company to take care of your electrical needs. Manufacturing plants and large warehouses are our speciality, although we also provide domestic electrical services, and we are fully licensed and insured, as well as being fully equipped with more than adequate manpower to meet your deadlines. We like to think we are unbeatable with prices, so if you have a project in the pipeline, and would like to get an idea of costs, contact us at Current Electrical Service, and we will be more than happy to provide a comprehensive quote for the work. Once your new business is up and running, you will need several maintenance services and Current Electrical Service offers annual maintenance which covers all safety requirements and the service can be tailored to the client’s needs. You may need upgrades in the future, and by maintaining your contract with the electrician, they can do the necessary work when it is needed. With more than thirty years’ experience in all things electric, we like to think we are the best at what we do, and with our focus on customer satisfaction, we will always go that extra mile to make you happy.